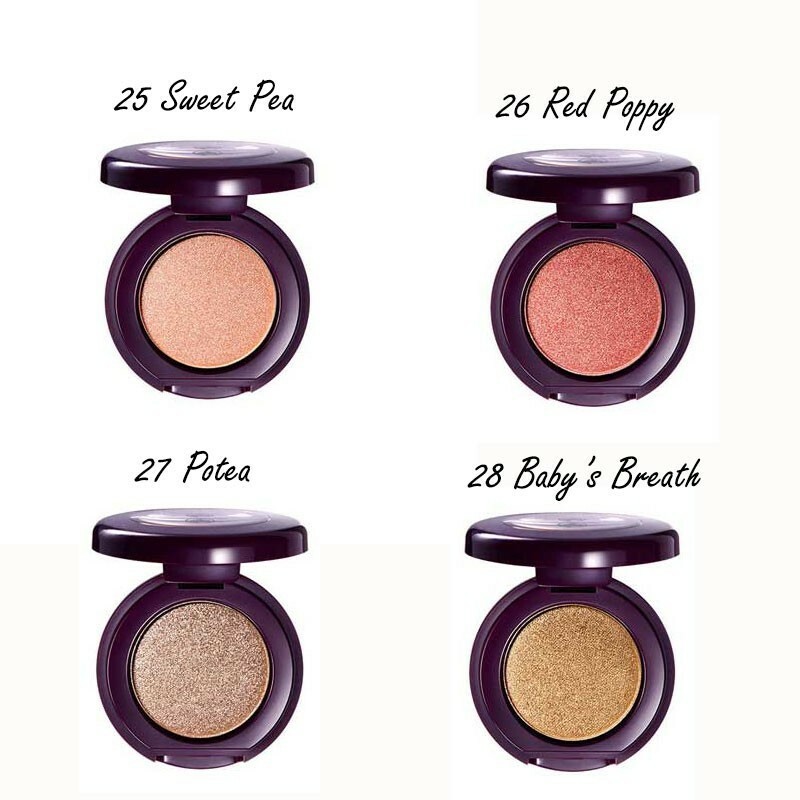 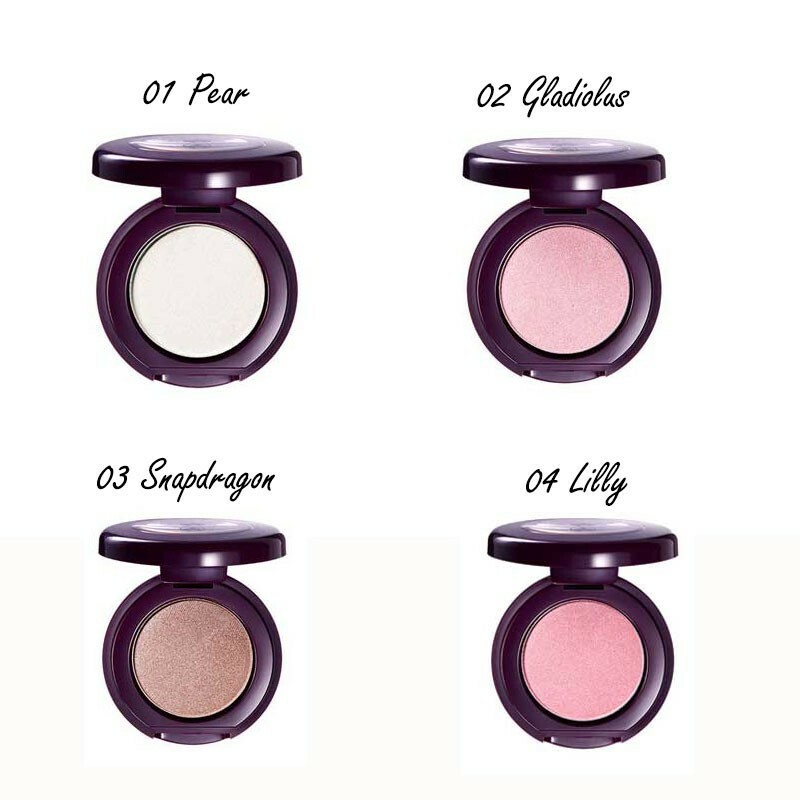 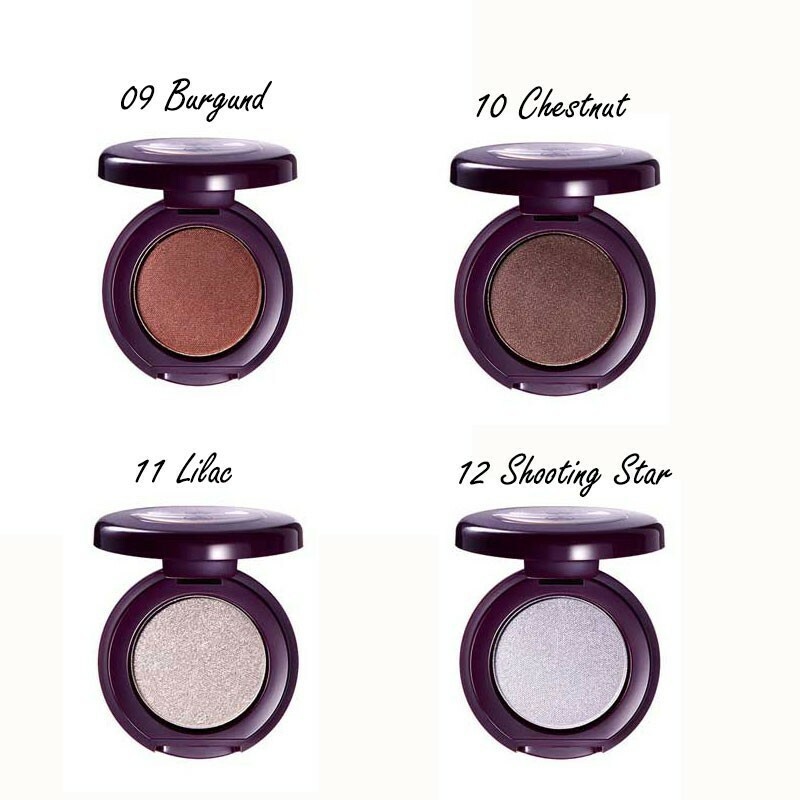 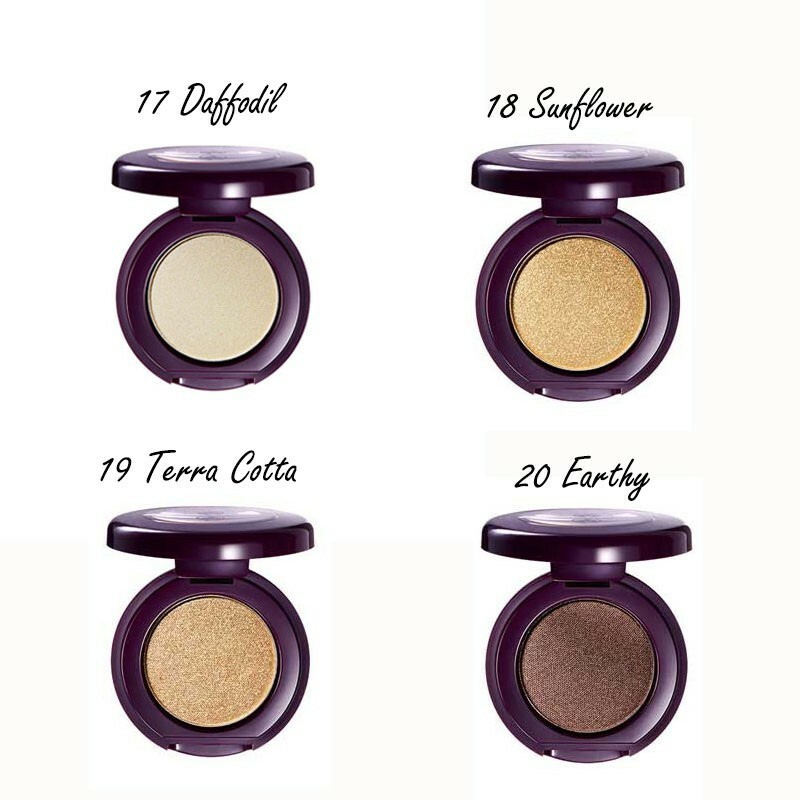 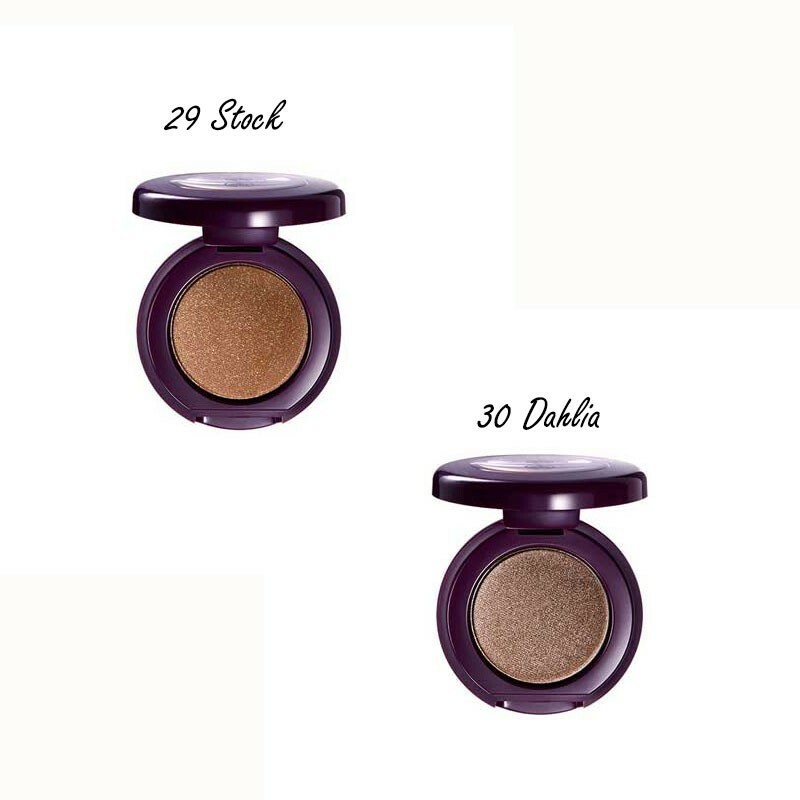 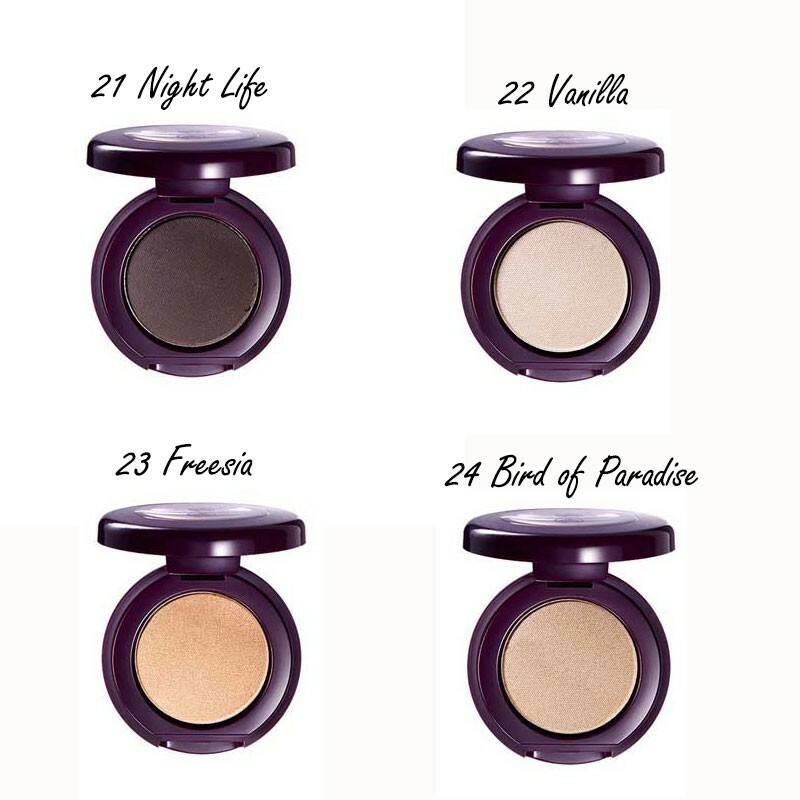 These beautiful eye shadow colours with nourishing natural extracts will sparkle brilliantly on your eyelids. 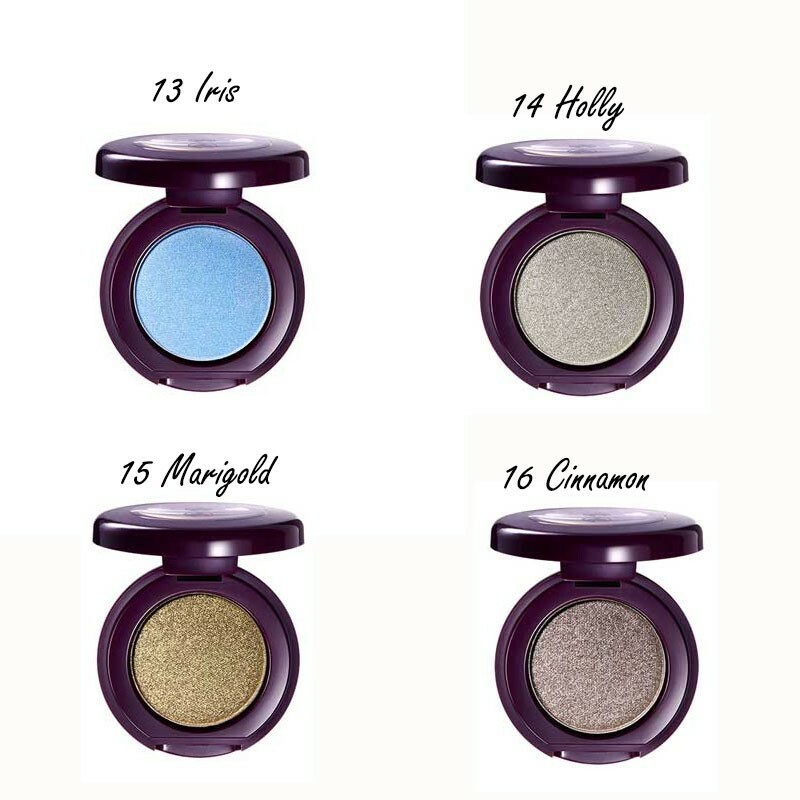 The soft finely milled pigments shimmer like silk in myriad shades to add depth to your eyes and make them stand out. 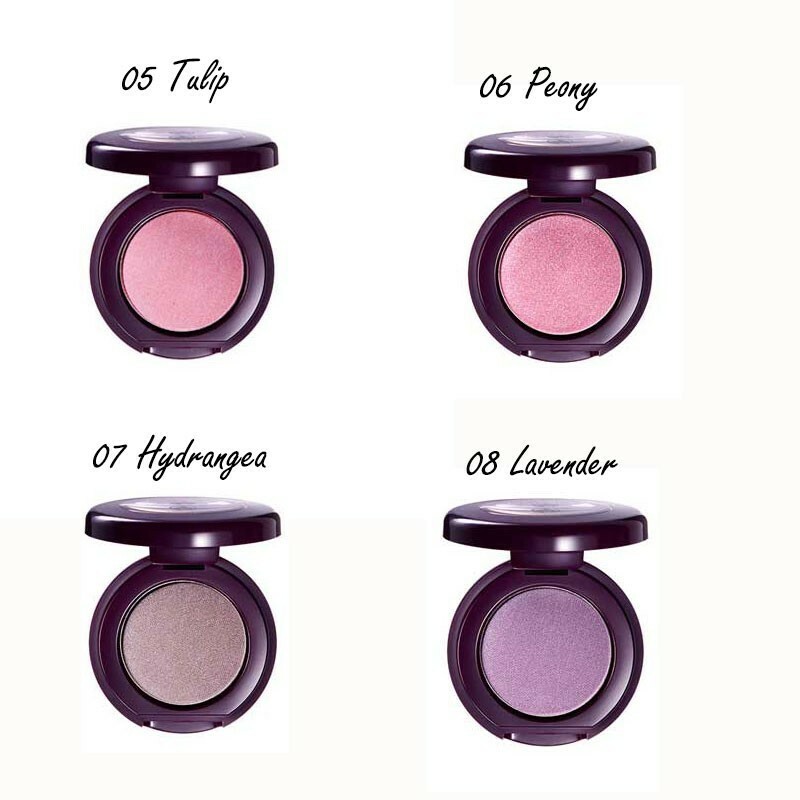 Combine colours to suit your look and mood from sweetly charming, to elegantly refined, or sensuously alluring.